If you are planning a traditional wedding then you must look into chauffeur driven vintage wedding car hire in Leicestershire. They create the perfect ambiance for romance and effortless beauty. 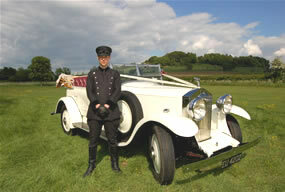 With a chauffeur driven vintage car you will be sure to have many awe-inspired turn of heads from passers by. 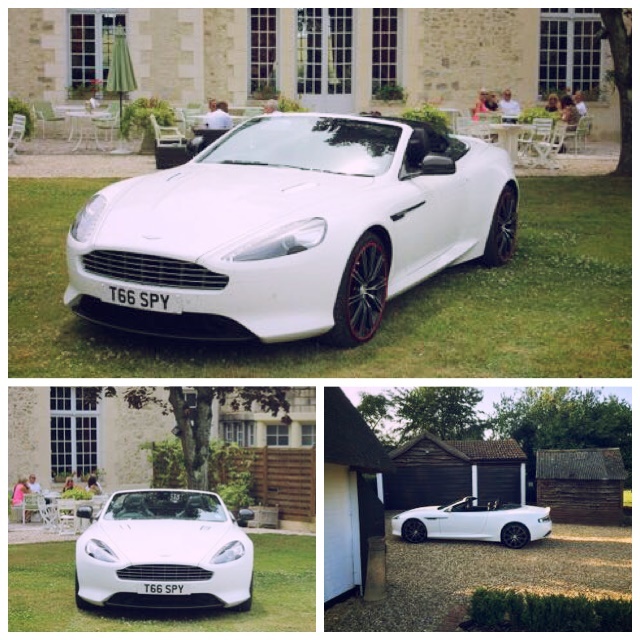 They will wistfully look for a glimpse at the bride, thinking back to their special day or dreaming of the day they are lucky enough to be sitting in a beautiful chauffeur driven car on their way to meet their partner to be. With an aura of old fashioned charm and romanticism the vintage car cannot be beaten for your special day. The vintage option is effortlessly beautiful; due to the age, they would have been personalized and individually characterized. Only the wealthy owned these cars during these times, therefore any demand by its owners were met, making some incredible vehicles that are extremely loved and awed today. So that is why they are so perfectly spectacular and perfect for your wedding day. Vintage cars are exquisite and timeless which will help provide the most perfect photographs. Vintage cars are also extremely spacious. They would have been used by the rich who needed their cars to accommodate their grand and expensive outfits. Convenient to that of the bride! Even the most elaborate meringue dress could fit in a vintage car. Vintage wedding cars were also built for comfort so you can sit back and enjoy the wonderful memories that are being made on your special day. Not only will a chauffeur driven vintage car provide a statement of elegance it will also create a memorable entrance for you and your wedding guests. The car you choose it of paramount importance when you consider that it is in this car that your first wonderful moments together as husband and wife will be held. With lots of beautifully polished chrome, velvet upholstered interior and fine details highlighted in brass, your style is sure to be admired. You will be renowned for your authenticity and romanticism. Your day will be memorable to all those luckily enough to celebrate with you. There are many choices to choose from. 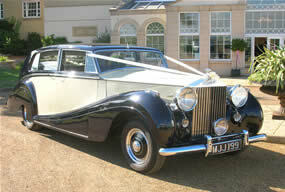 Please call Special Day Cars on 07800589792 to discuss the chauffeur driven vintage fleet available. Or view the cars below by clicking on the links.